Technical issues are bound to happen in the IT industry and therefore, there arises a need of maintenance and support services. 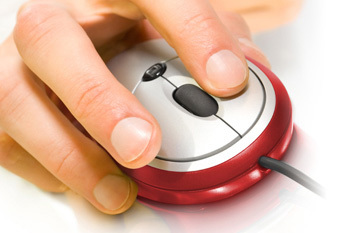 Apart from the website design solutions, WebsiteDesign.org.in also offers support and maintenance services. Our company based in national capital region offers comprehensive packages for the same. We ensure that our customers in Noida and around, are given such proposal that they find our services easily accessible and within their budget. Website Design ensures that the service providers and support staff address most of your ongoing technical concerns in the packages that you have chosen. You may also choose our technical solutions in the AMC format.